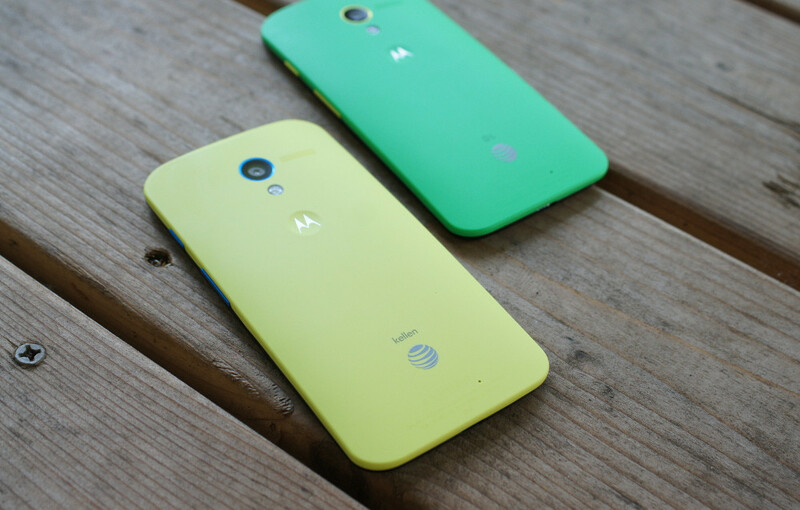 Motorola is hosting another deal for the Moto X, just in case any of you are still looking to pick one up. Moto is currently offering the 16GB for $299, 32GB for $325, 32GB Developer Edition for $325, and the massive 64GB model for $375. If you are asking yourself if the Moto X is still a device you should pick up, we would still recommend it if you need a phone to pass time for a few months until Motorola announces their next flagship. While other options are probably better, this deal is a good value for the price, offering great software, decent specifications, and having the ability to make a phone look the way you want is really special to some people. At checkout, once you have selected your options, enter the code “MBXISMOT” to apply the discount.